Marketing to marketers can be tough. Unbounce, a great company that provides landing page software to digital marketers, has a diverse audience needing a highly targeted outreach. Unbounce went to GoToWebinar, the easiest-to-use do-it-yourself event tool that projects your message to up to 1,000 online attendees. With GoToWebinar, easily reduce travel costs, generate more qualified leads at a lower cost and enhance communication with customers, prospects and employees. After they added the power of webinars into their marketing strategy, Unbounce increased webinar registrations 594%. 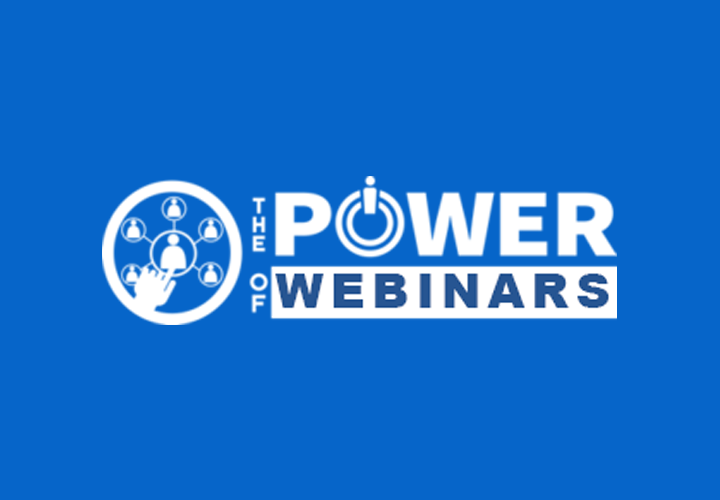 Webinars have now become Unbounce’s No. 1 marketing acquisition channel. 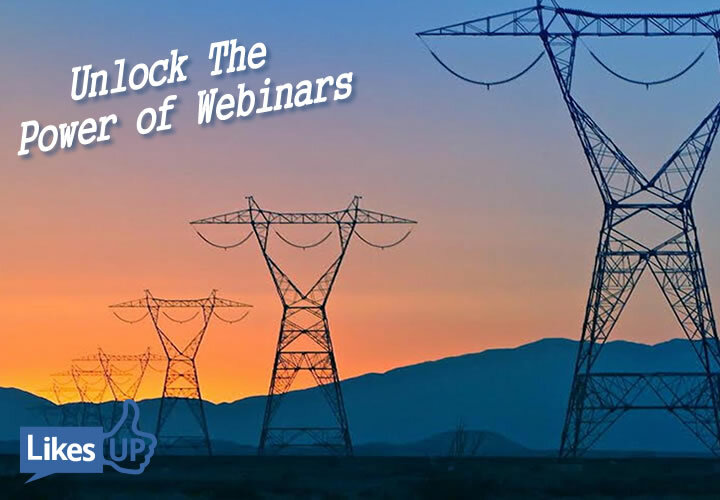 Learn how Unbounce found success using webinars to increase demand. Download the case study from GotoWebinar for details about how Unbounce used webinars to successfully drive demand. 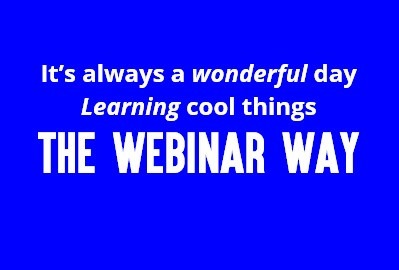 How often do your old webinars just end up sitting on some forgotten landing page or in your webinar archive? 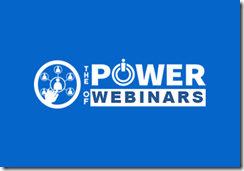 If you want to share your on-demand webinars, GoToWebinar’s Channel Pages make it easier than ever. Your Channel Page is your own branded webinar hub. You can customize your page with your logo, imagery, and colors then host any or all of your on-demand webinars there. Take a look at the number of questions each attendee asked to see who was really engaged and who was barely listening. Use popular questions to help guide your next webinar topic. Or, when hosting a marketing webinar, use attendees questions to personalize prospect outreach. We tend to think of a webinar as a speaker or two and a slide deck. But using video during your webinar can add variety to your presentation and grab your audience’s attention. 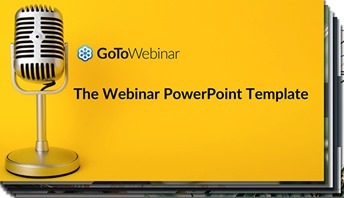 GoToWebinar has improved our video sharing feature so when you play an MP4 video during your live webinar, it will play back on the webinar recording. 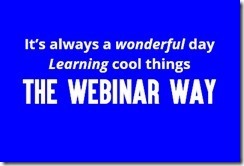 Now your on-demand webinars are as good as the live event. Play a video to break the ice, explain a complex topic, or show the perfect demo. If you can’t schedule a webinar around your panelists’ busy schedules, pre-record their presentation then play it during your live event. There are so many ways to incorporate video to delight your audience — and make your life easier! GoToWebinar integrates with the marketing automation, CRM and other tools you use every day. Now with the new version of our APIs you have even more control and flexibility. Our updated APIs give you full access to GoToWebinar. You can do things like schedule webinars, capture registrations, manage registrations and attendees, and view data in the systems you already use. This helps streamline the webinar set up and execution process. The General Data Protection Regulation (GDPR) is in effect, and GoToWebinar is not only committed to meeting all GDPR requirements but also helping our customers do the same. GDPR is all about giving people control of their personal data and how it’s used. Now, when you use GoToWebinar’s registration pages, you can add a checkbox with a custom disclaimer message. This way, your webinar registrants know exactly what they are agreeing to and can provide their explicit consent. 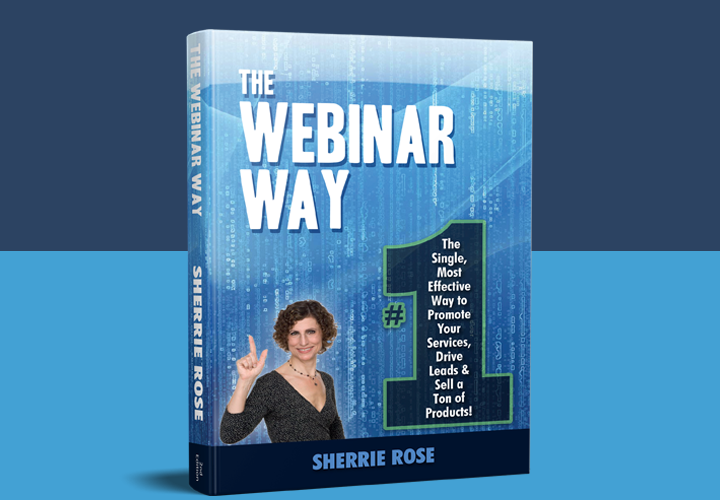 Get "The Webinar Way" Paperback + Kindle bundle! 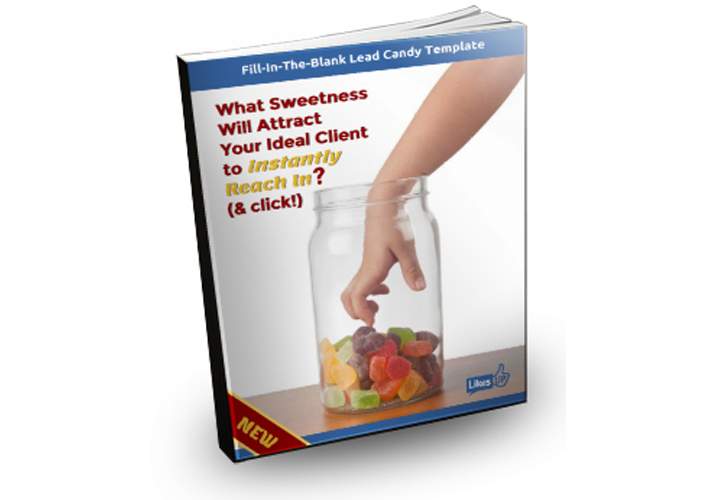 What Sweetness Attracts YOUR Ideal Client to Instantly Reach In+ Click! Webinar Wonder Woman to the Rescue! Can one training program impact a coach’s life and business? Keep on top of the Hot Marketing Trends as they come up. Understanding “What’s HOT” and planning for them can help you succeed.